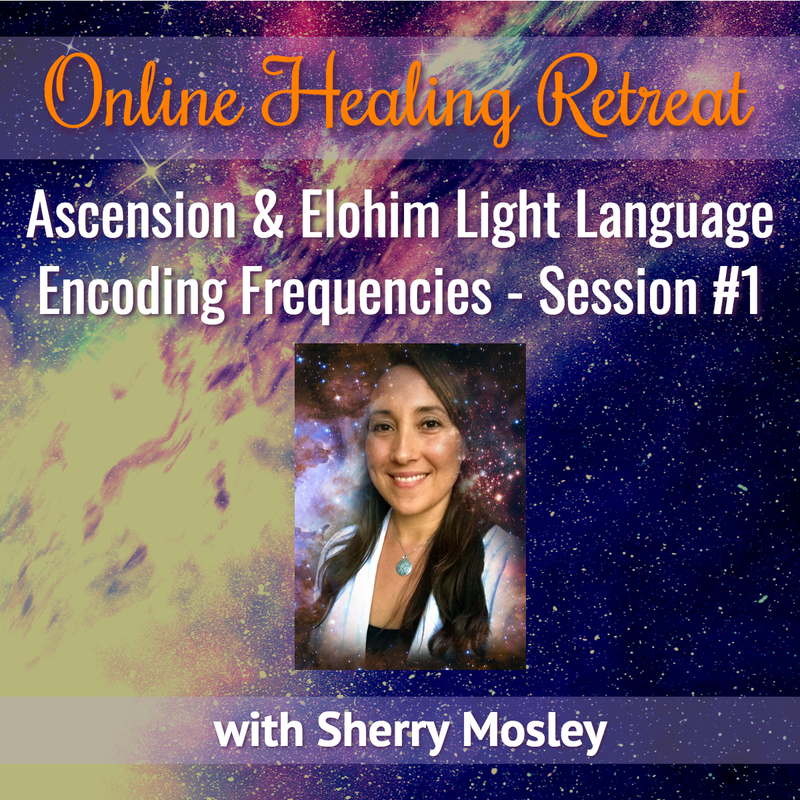 This online retreat will be working with Akashic Enlightenment for Ascension and the Elohim for Light Language DNA upgrades. As each of us goes through their lives and along their Ascension path, or the act of continually aligning with one’s highest soul self out of existing fears or negative, denser energies and growing with one’s soul expansion on this plane of existence, there becomes stages of being able to accept very ancient DNA light frequency codes from the Elohim (creation extension of the Godhead) for a more conscious human that humanity was to receive long ago. This light coding continually breaks one out of the old paradigm with cellular level upgrades to become a consciously living, creating and present being. This is an ongoing process depending on where a being is in their Ascension path so every session will be different as you’re never the same at which moment the codes are given. Thus this will be an ongoing monthly retreat with building sessions that you can join at any time and each time will be a different level of light encoding for your personal soul’s progression and your Ascension path. We will go over Ascension, the Elohim, Light Language, and the Freedom and Creation Codes which will be followed by a 30 minute transmission via Akashic Enlightenment energy healing and Elohim Light Language. The transmission includes a clearing of old patterns, energies and thoughts via Akashic Enlightenment and Light Language to create energetic space for the higher consciousness of the ancient Freedom Codes and Creation Codes being brought in from the Elohim. This allows one to step up to their highest truest self and live a life in conscious creation energy assisting in stepping out of fear based free will and progressing along your soul’s path and your Ascension path as a free living being.